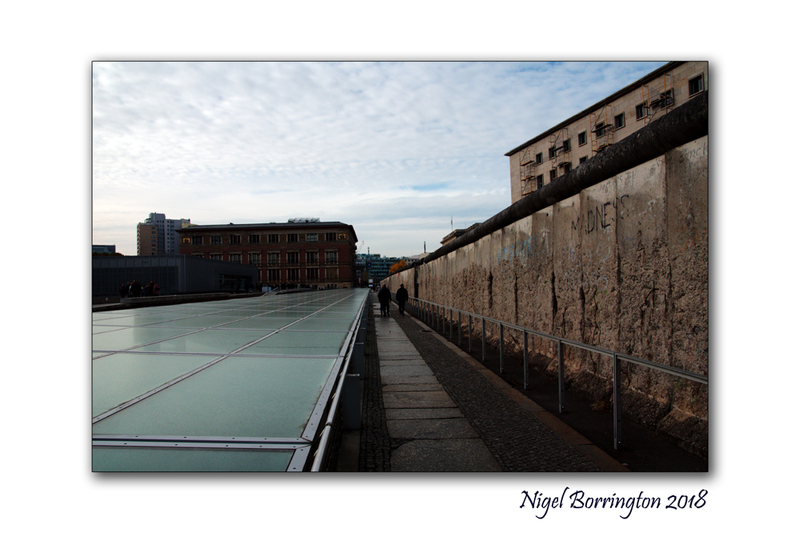 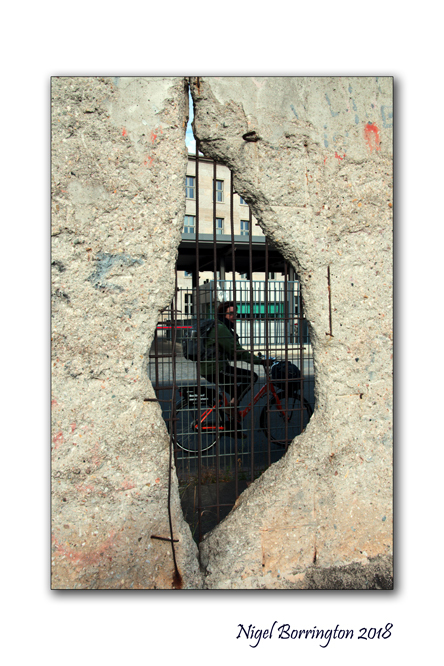 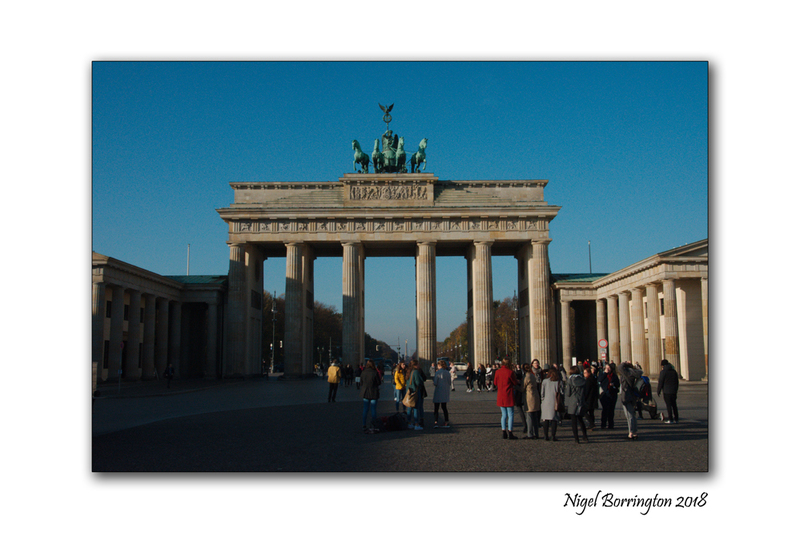 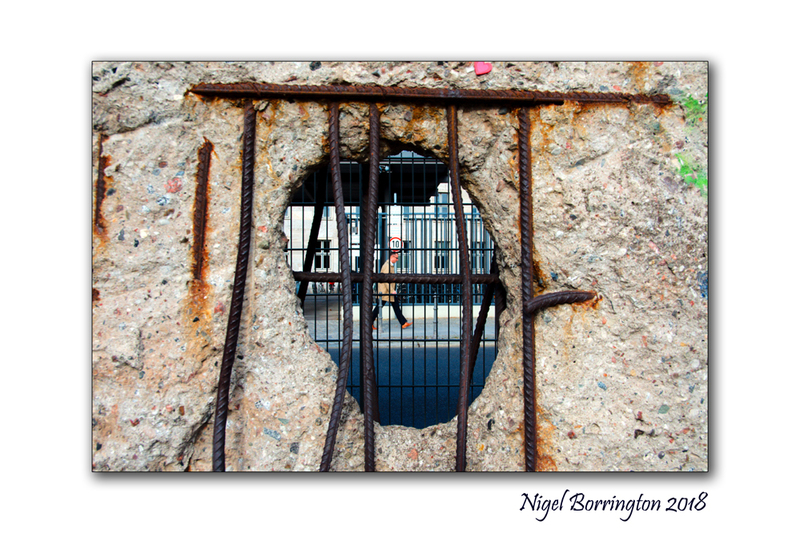 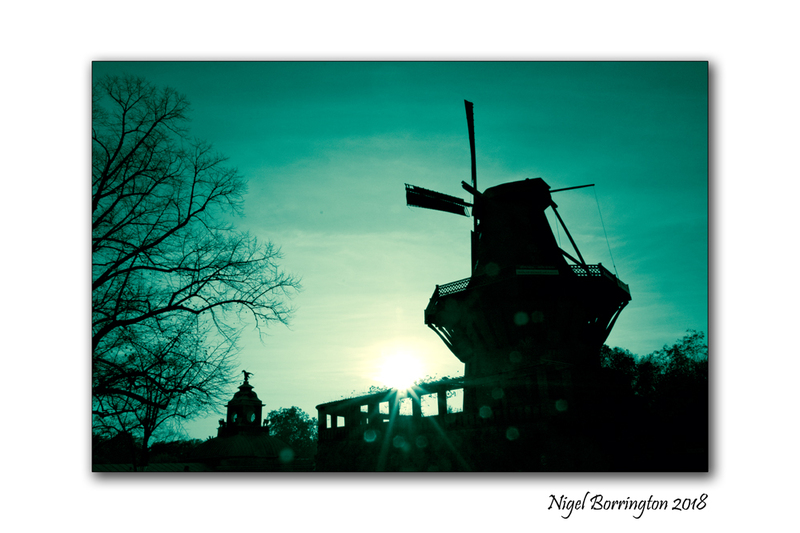 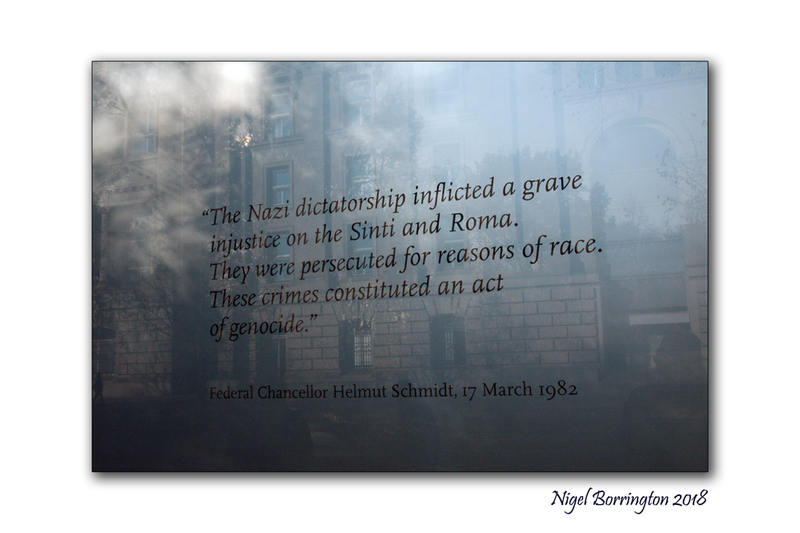 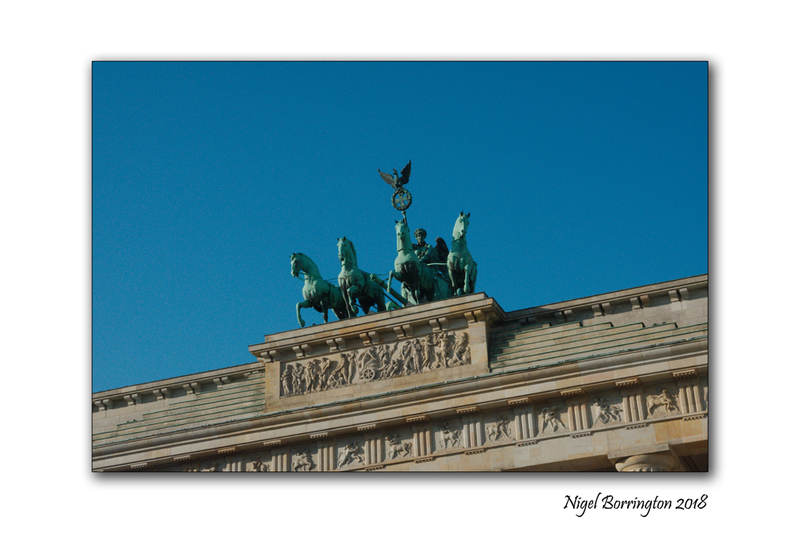 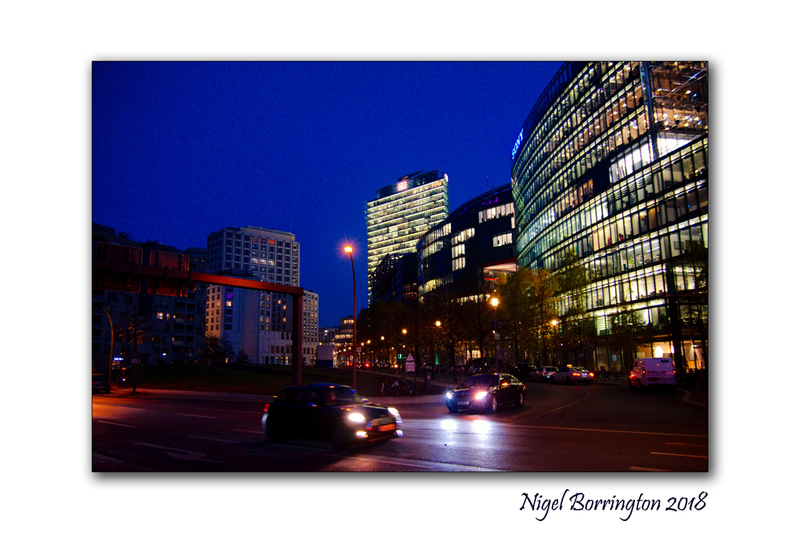 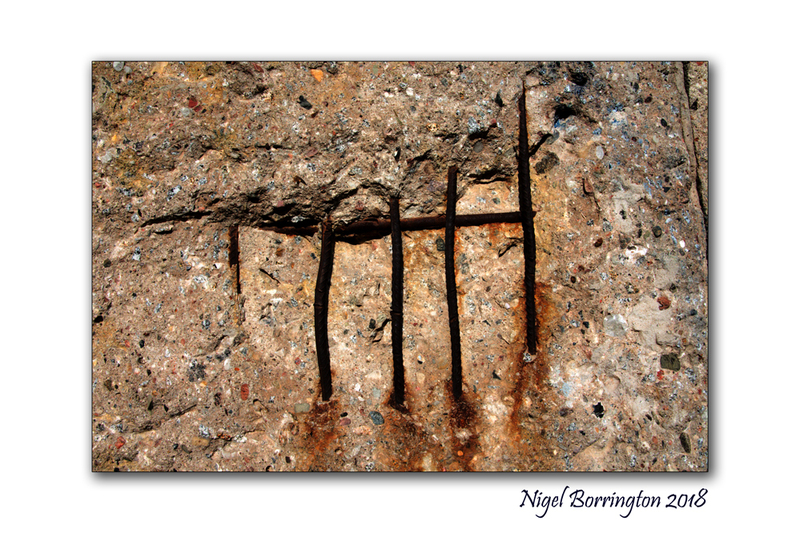 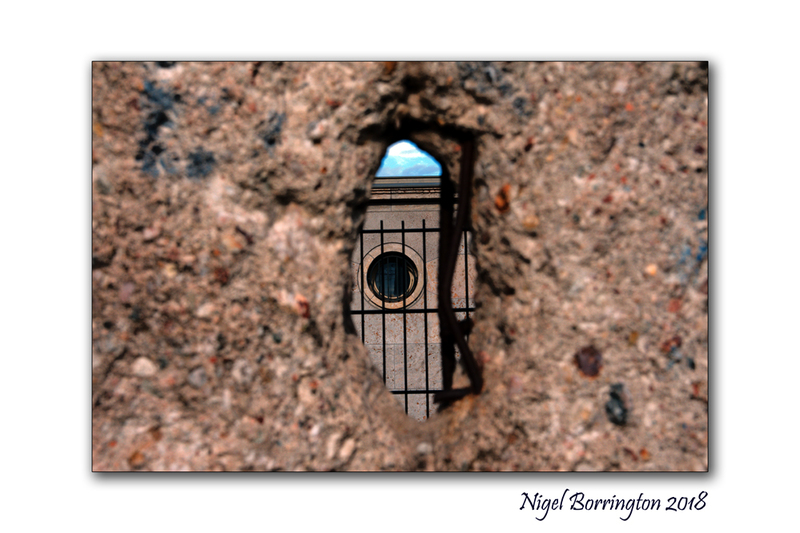 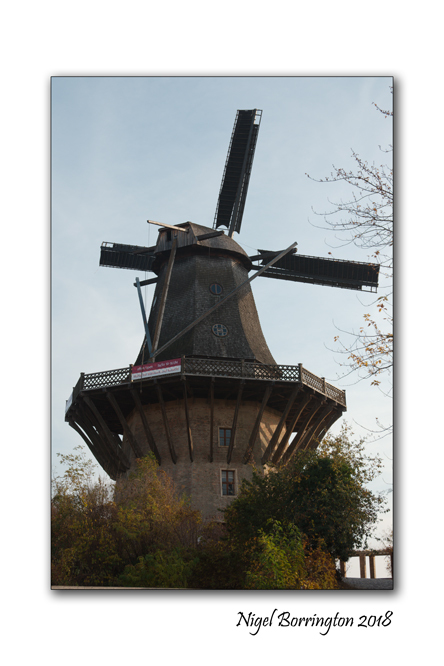 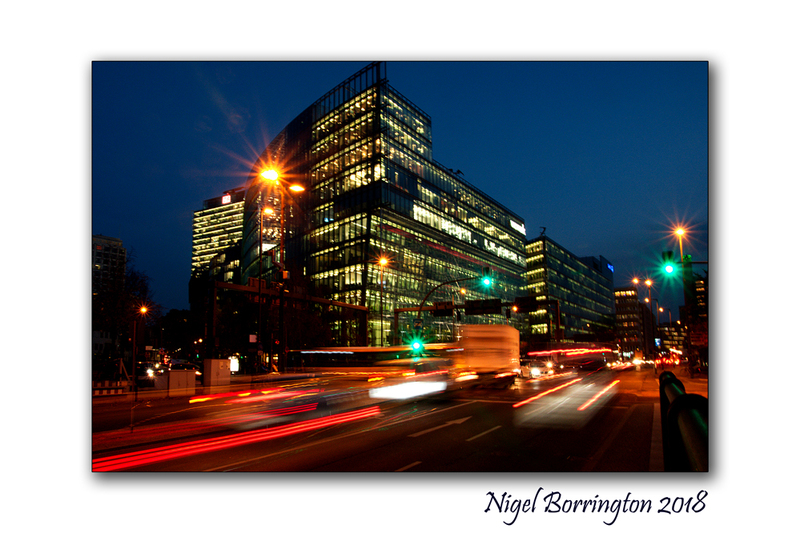 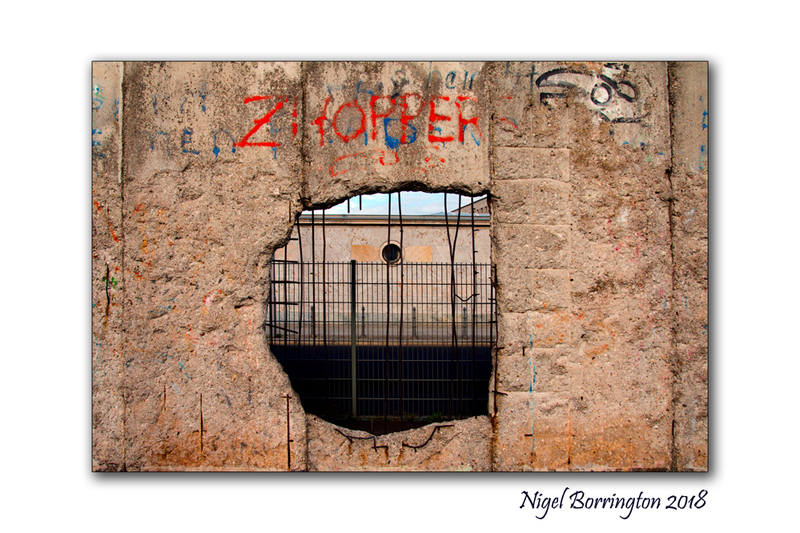 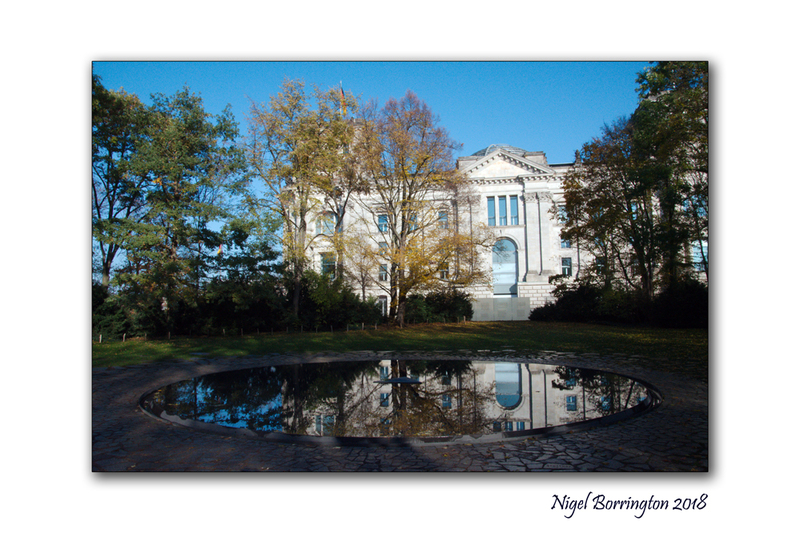 I have spent many years now living in the Irish countryside , so I just loved being in Berlin! 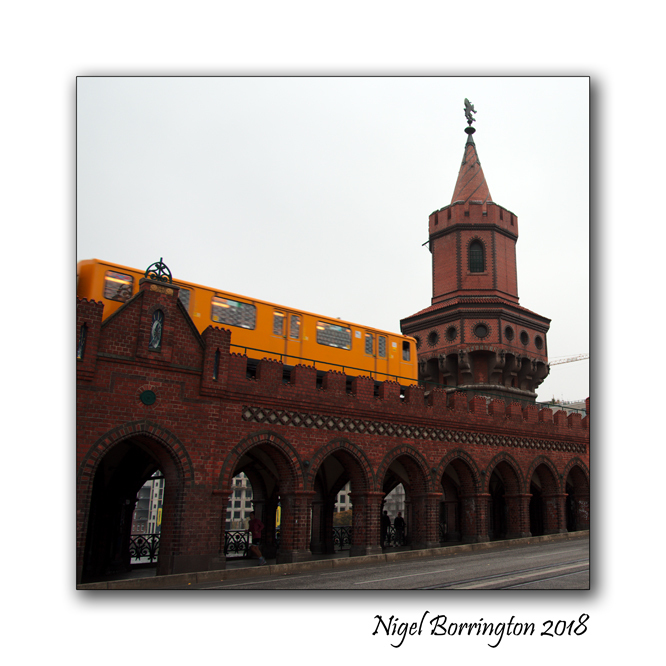 the train system is just amazing, you never have to wait more than ten minutes before the next train arrives 🙂 , you can get a weekly ticket and train hop all day. 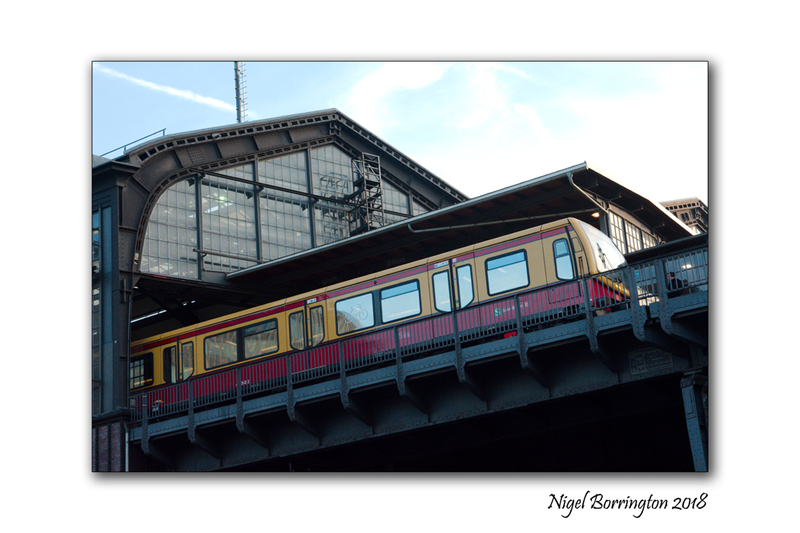 The Berlin Stadtbahn was the most fun as it sits above the city streets and offers amazing views …. 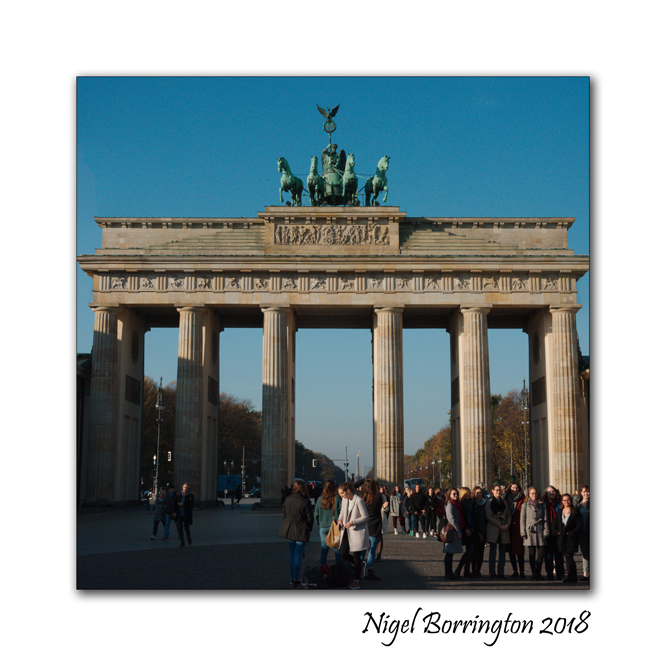 The Berlin Stadtbahn (“city railway”) is a major railway thoroughfare in the German capital Berlin, which runs through Berlin from east to west. 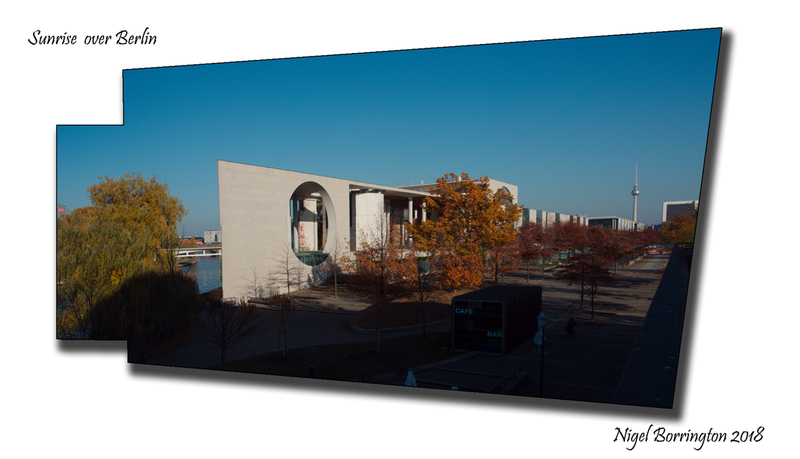 It connects the eastern district of Friedrichshain with Charlottenburg in the west via 11 intermediate stations including Hauptbahnhof. 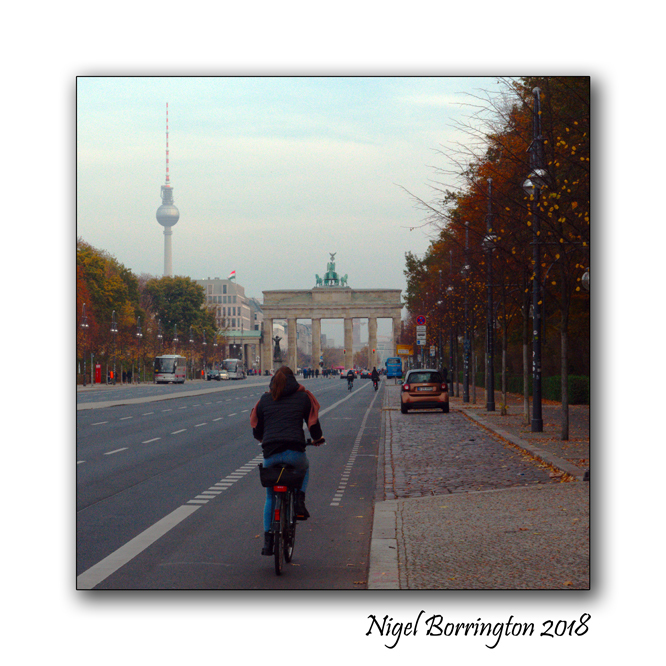 The Berlin Stadtbahn is often also defined as the slightly longer route between Ostkreuz and Westkreuz, although this is not technically correct. 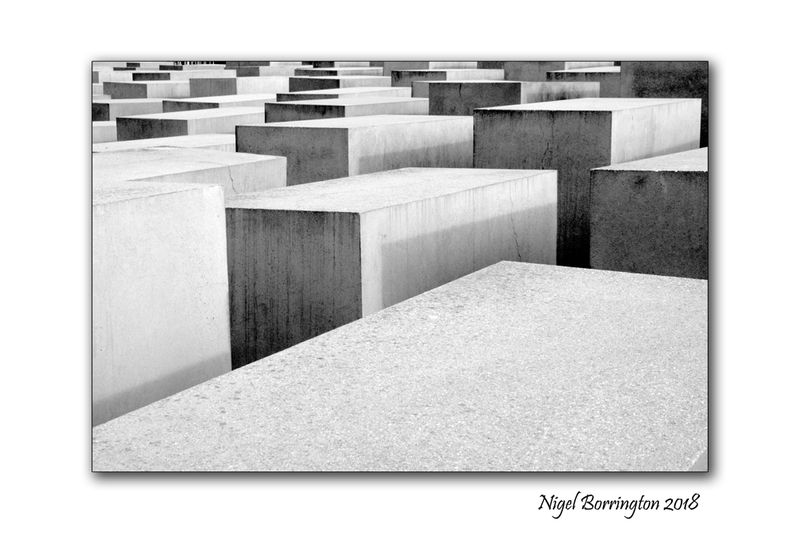 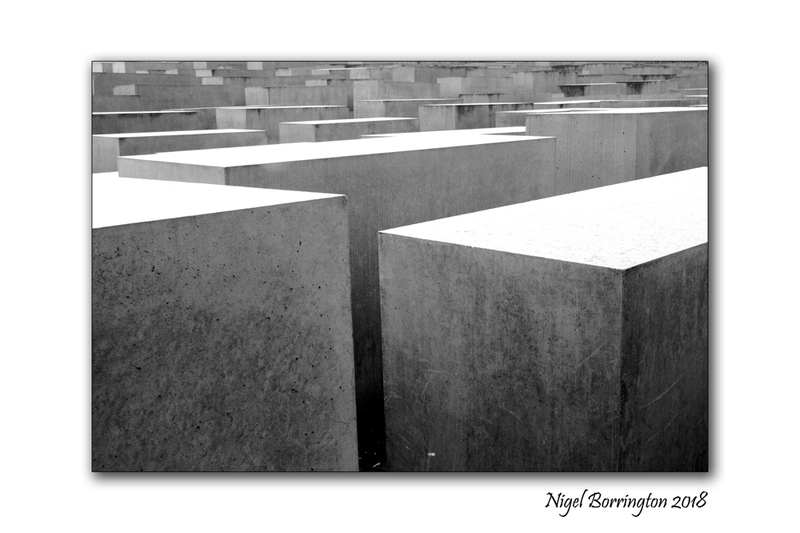 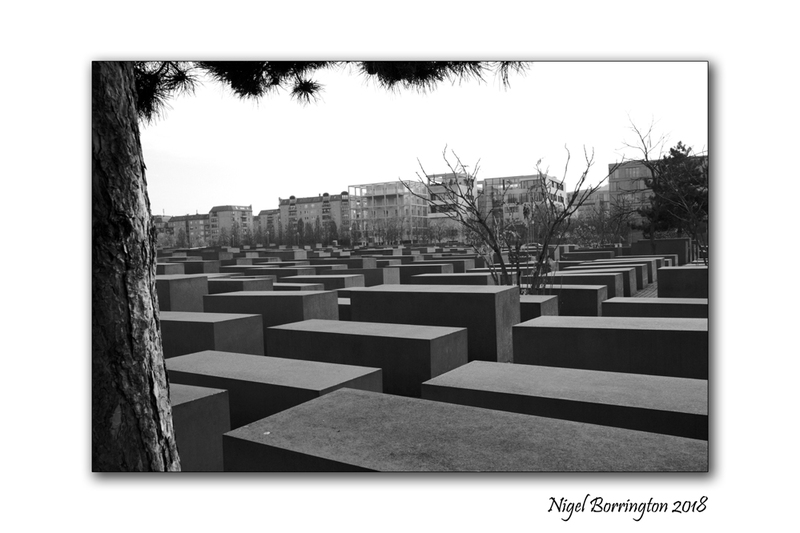 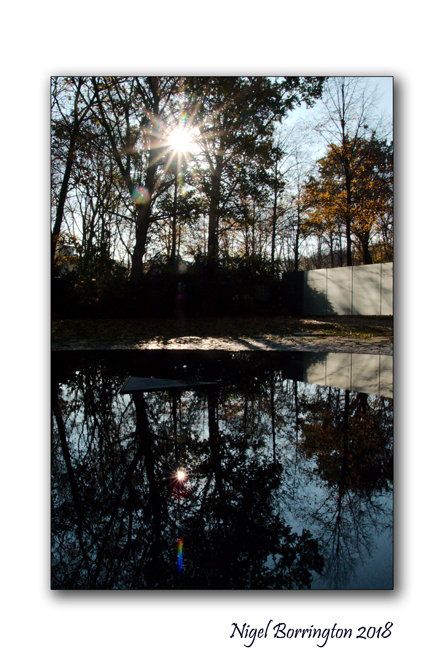 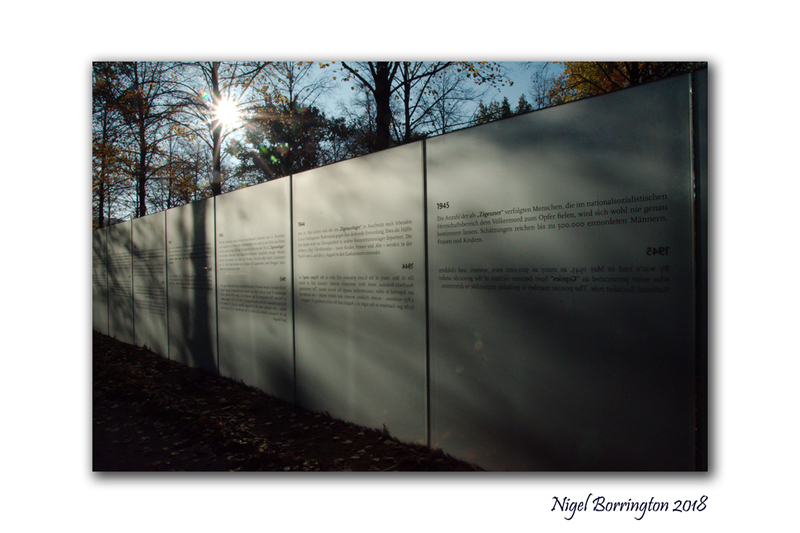 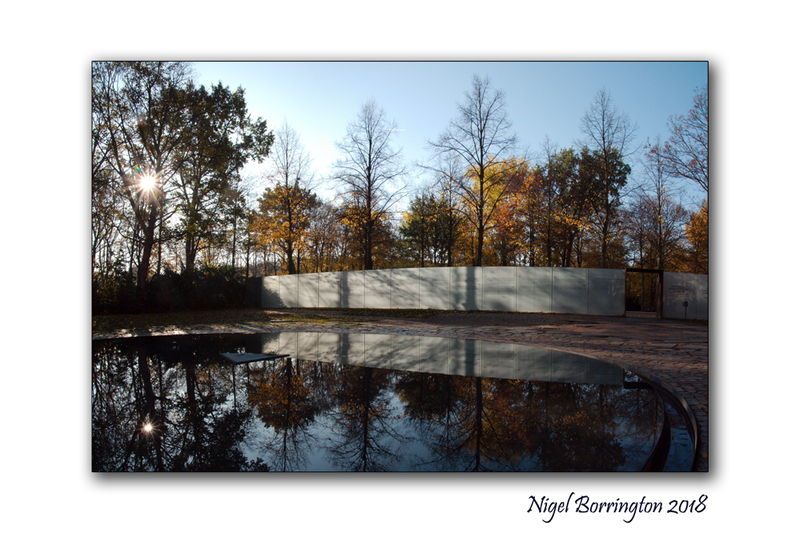 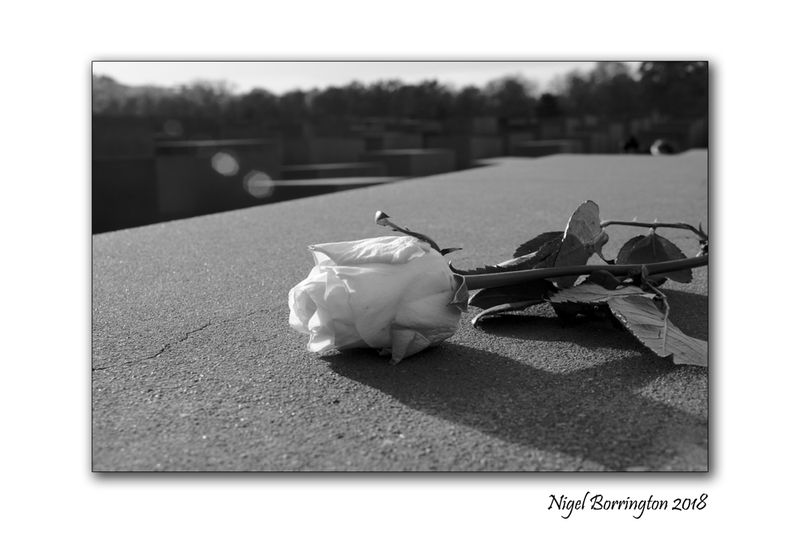 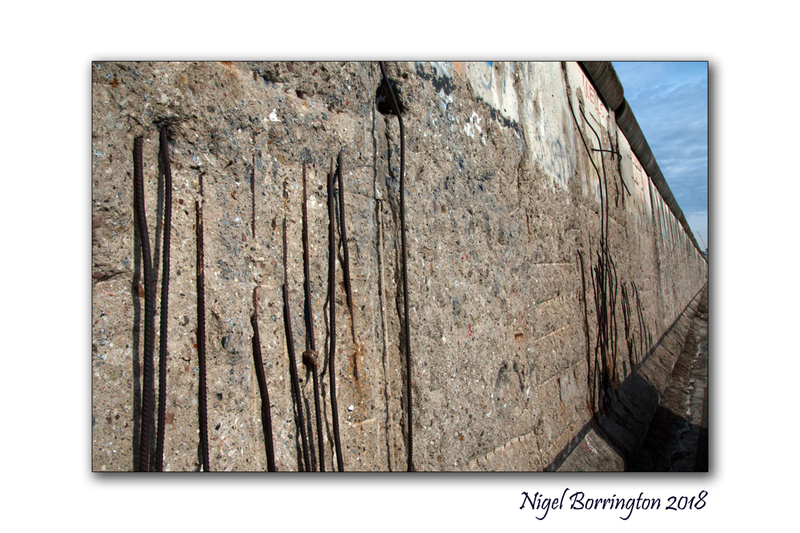 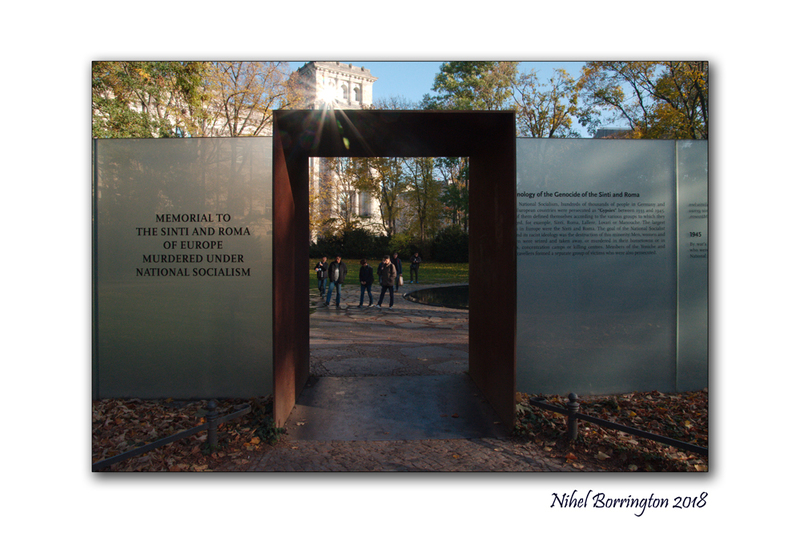 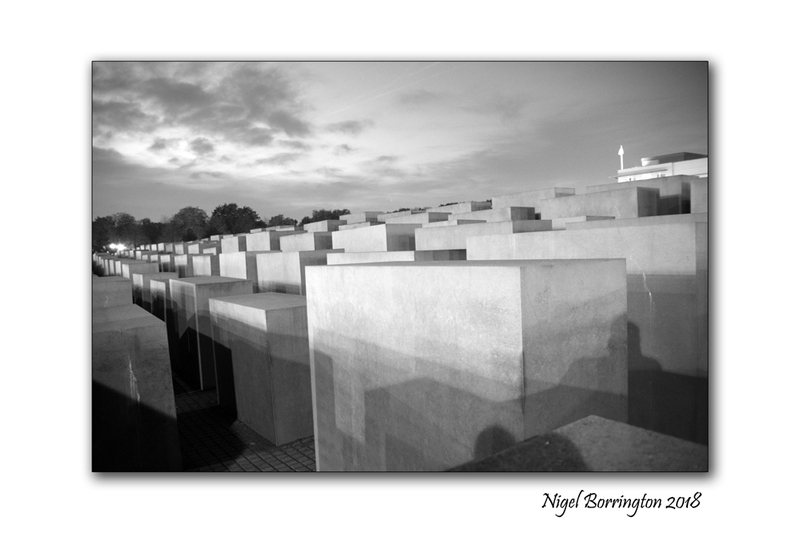 Memorial to the Murdered Jews of Europe, Images without words …….